The All Progressives Congress (APC) has said that the party has no reason to worry over unsubstantiated claims by the opposition that there is a growing coalition against the ruling party ahead of the 2019 election. 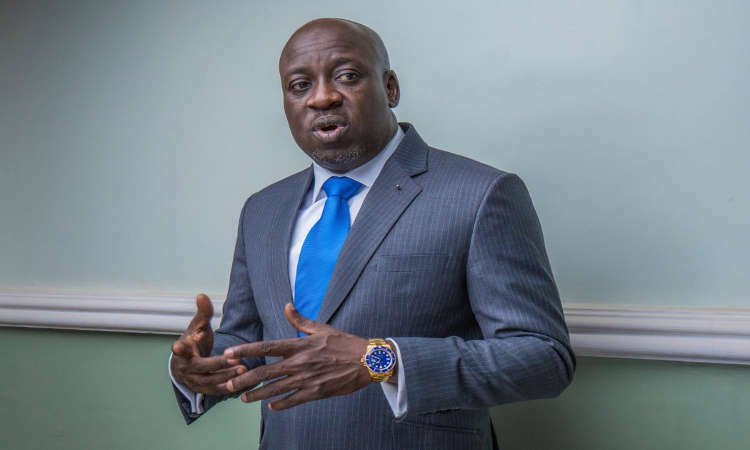 The National Publicity Secretary of the APC, Malam Bolaji Abdullahi told Saturday Punch that the party’s major preoccupation now was to build and strengthen itself ahead of the polls. He said, “We have not seen the people in this coalition you are talking about. Yes, democracy is about the number. It is also about the calibre of people joining the coalition. What are we losing as a party? "These millions that they claim have joined the coalition, are they members of the APC? If they are not members of the APC, we have no reason to worry but to continue to work on building our party. "It is the people that make a movement and a party, one individual can be as significant as a hundred people. We will like to see the calibre of people that are in this movement; if we know then we may have reason to begin to say, oh, we are in trouble.